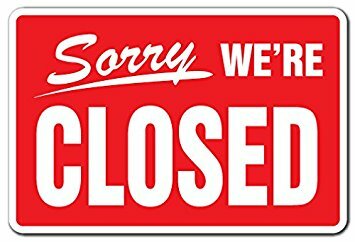 We are sorry to inform you that we will be closed tomorrow. This is not a decision that we take lightly. I hope you could see from our efforts today that we do all we can to keep our schools open for the children. However the forecasts overnight, the ice expected as a consequence of today, high winds and guidance from weather warnings mean that we feel it is best to make a decision now. A large number of our staff drive in from quite a distance away. Some were not able to make it today and we would expect more to be affected tomorrow. Hopefully the situation will have improved so that we can open on Friday. We will keep you updated. We appreciate that this is very difficult for working parents. By making the decision tonight we hope to give you time to make alternative arrangements that would be even harder if we delayed until 7am tomorrow. Thank you for your understanding and we hope to see you on Friday. Please share this post with any other families that you know. World Book Day will be rearranged ASAP! Don't worry your costumes will get used! 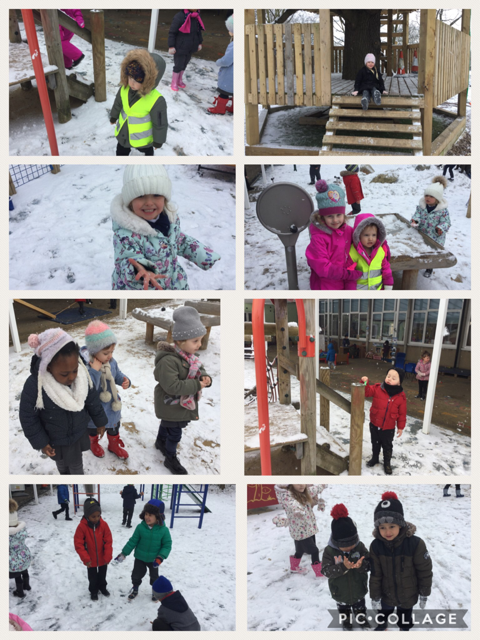 Our Nursery and Reception children wrapped up warm and ventured into the outside area. Shrieks of delight soon followed as they experienced their fantastic outside learning environment in the snow. A fair few snow balls were thrown and jumping in the new snow was particularly popular. Most of the children didn`t seem to notice the cold their excited smiles said it all. Due to the extremely cold weather we are postponing World Book Day. We will reschedule at a later date. Year 4 Germany Class will not be going swimming today due to the weather conditions. This is to ensure the health and safety of all children. Due to the weather conditions we will have to postpone the year 6 school trip to the IMAX in central London. This means that the trip will not be going ahead today. This is to ensure the health and safety of all children. We will let you know when we have been able to rearrange the trip to another date. 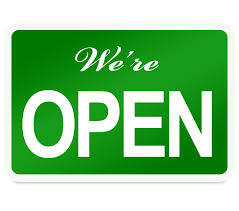 School is open as normal - breakfast club is open at the usual time. Please send in pupils with gloves, wet weather gear and a change of socks/trousers so that they can play in the snow. Palau class had a fantastic day at Discover Children's Story Centre in Stratford. First we listened to the story of Zog by Julia Donaldson which was brought to life by our brilliant storyteller, Santiago. Then we actually went to a world inside a book featuring the settings and characters from some of Julia Donaldson's best loved books. We were amazed. After that we created our own story which featured a walking TV! Next we enjoyed our scrumptious lunch which was very much needed. 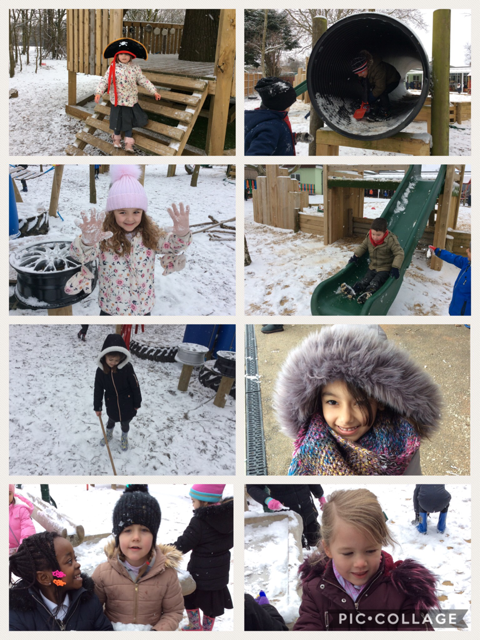 Finally we wrapped up warmly and went outside to the Story Garden where we climbed aboard a space craft, set sail on a pirate ship and slid down a monster's tongue. Thank you to the staff at the centre - we had the best day ever! "I loved going into the world inside a book" exclaimed Kayla. 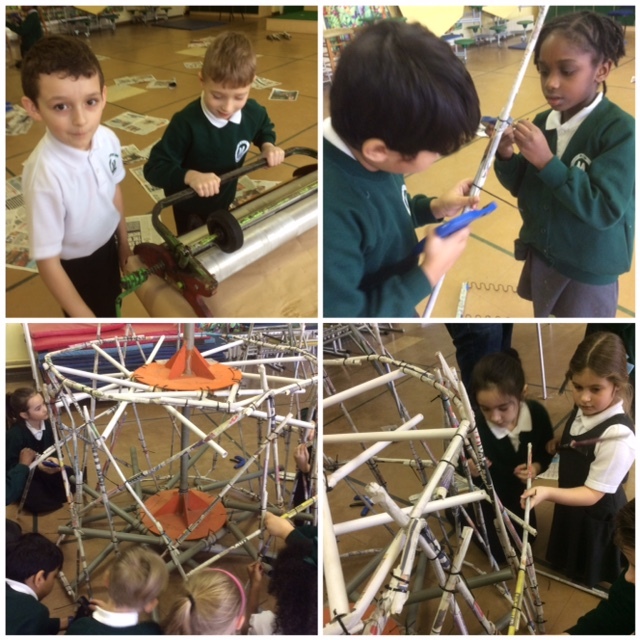 Look at our boat that is made from newspapers and cable ties. It might not be one of Christopher Columbus' ships but we thought about him when we were constructing it. How did we construct it you may ask. We were lucky to be visited by Darcy, an artist who demonstrated to us how we can turn everyday things into art like sculptures. Who would have thought that a material like paper could be made into strong stable sticks that could be used to construct such a structure. The children worked in pairs to roll, glue then compress the paper in a special machine. These rolls where then fixed together using cable ties. Once this was done, they attached them together gradually creating a large boat structure. 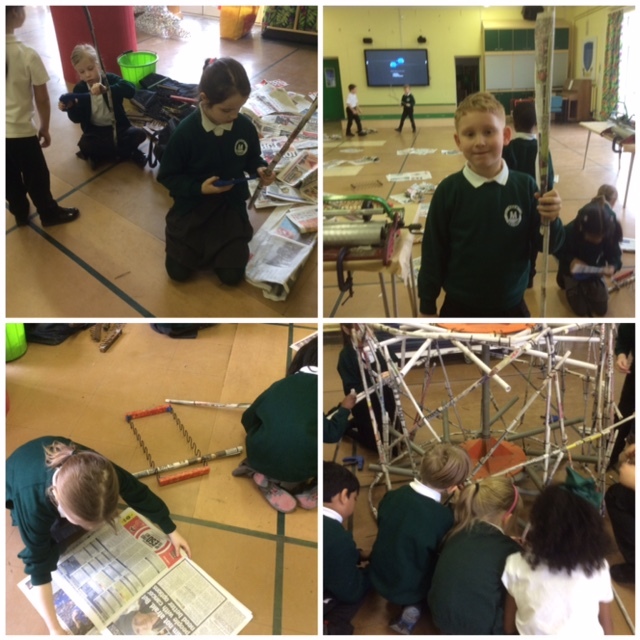 The children really impressed us with their reciprocity skills and resilience. They also created an opening for them to go inside. Now this boat is outside in our learning environment so the children can continue to enjoy all their hard work. "It was really hard to do the first roll but then we persevered and got really good at it" said Shomari. Once again we apologise for the unexpected closure today. Your patience has been greatly appreciated. We are delighted to inform you that the engineers have overridden the problem in the short term by lowering boiler temperature and alleviating a pressure issue. The replacement part will be installed tomorrow, but the building is now warm enough to be habitable. 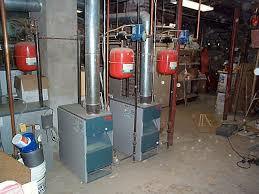 We will also be over riding the timer controls so that the heating stays on all night. 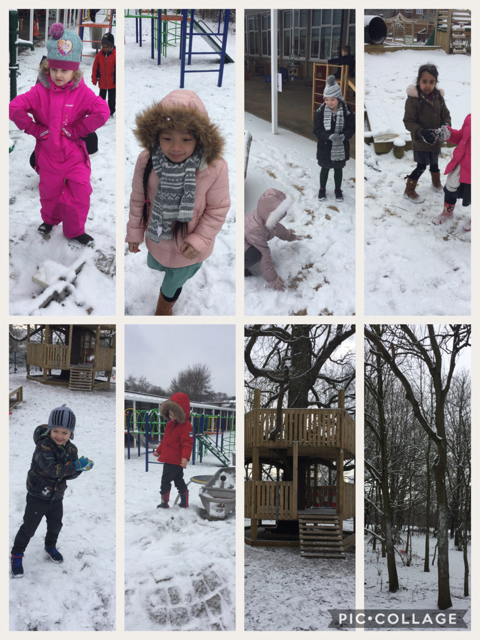 School will be open - although we will be watching the weather to see if 'The Beast From The East' does dump enough snow for there to be a problem. We will keep you informed via social media... but no news would be good news as we intend to open! Thank you for your patience while the engineers try to fix the heating. The team has overridden the problem short term by lowering boiler temperature, but we need a replacement part which they are trying to source. We are now waiting for an engineer who should be able to advise when they can completely remedy the problem. We have been advised that if we leave heating on overnight it should be fine to open tomorrow, but we are just awaiting the final confirmation. We will post another update this evening so that you know tonight. In science next week we will be conducting investigations into things that move and fly. We will be thinking about the forces that make things move, stay in the air and fall to the ground. For one of our investigations we need bottle lids. If you have any could you please send them in with your child for the year one children to use. We will be closed today - Monday 26th Feb - as the heating is broken. Engineers are on the way, but it won't be up and running until this afternoon. We are terribly sorry for the late notice, but our site manager has been working since 6am to get it to come on and the problem is unfixable without a plumbing team. We will keep you updated about tomorrow - but we have every confidence it will be fixed! Each day the children come into a range of exciting and varied experiences. 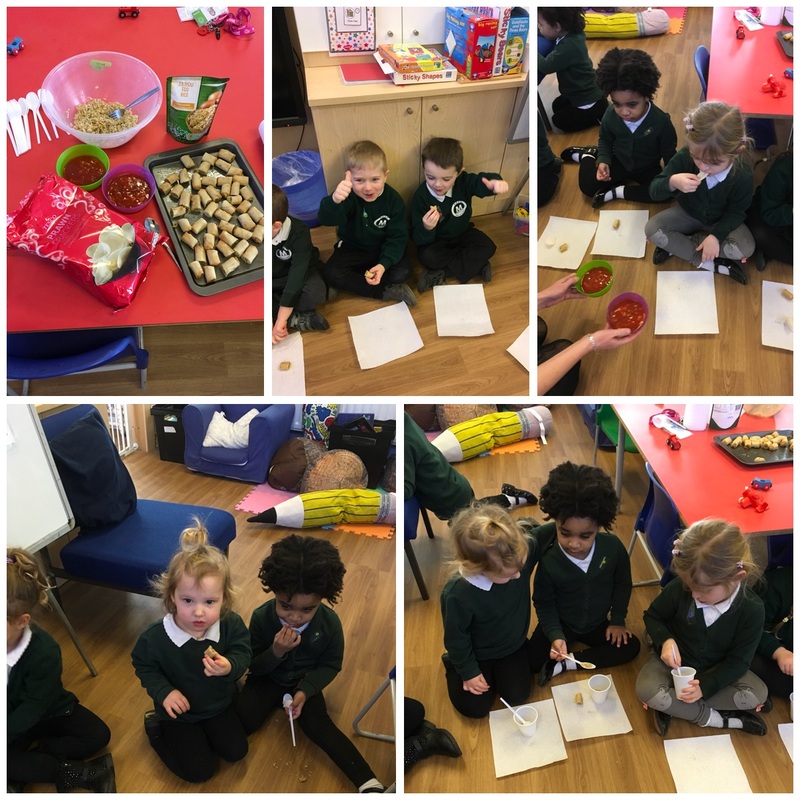 Last week the children had a wonderful time learning about `The Very Hungry Caterpillar`. This included hearing and joining in with the story, making caterpillars, learning the days of the week and exploring the toy mini beasts. This week we will continue with the story and focus more on butterflies .This will be as well as possibly dealing with snow and Our World Book Day experience on Thursday 1st March where the children can come into school dressed up as a book character . The children are continuing to develop the skills to count accurately. We will be practising our counting and looking at sizes and shapes of things. We will also be learning bout symmetry by painting symmetrical butterflies. The children will have daily sessions outside developing their gross motor skills. We will be concentrating on throwing and catching on Friday during our weekly P.E session. The children will be able to practise their mark making and encouraging the children to retell the story. Ensuring children are able to cooperate with routines and some boundaries.Modelling the correct behaviours in play, ensuring children use resources well and begin to share with other children. Next Week we will be sending out offers of Nursery places for September 2018.If you know anyone else who is looking for a place please ask them to leave their details with Nursery staff this week. What a fantastic first week back we all had, the children thoroughly enjoyed our Dinosaur workshops and loved having Millie and Jack the dinosaurs visit. We are continuing our Dinosaur topic by listening to the story 'Dinosaurs Love Underpants', exploring the names of different dinosaurs and finding out interesting facts about them. The children will have lots of opportunities throughout the week to create their own dinosaur fossils and be paleontologists. Please remember to bring your child's named PE kits into school by Wednesday. Thursday 1st March is World book day. Communication and Language:Uses vocabulary and forms of speech that are increasingly influenced by their experiences of books. Physical Development:Eats a healthy range of foodstuffs and understands the need for variety in food. The trade counter for Premier Schoolwear WILL NOT be open tomorrow but will be open on Monday as normal. Year 1 Spring 2 homework challenges. Write about why he is famous. 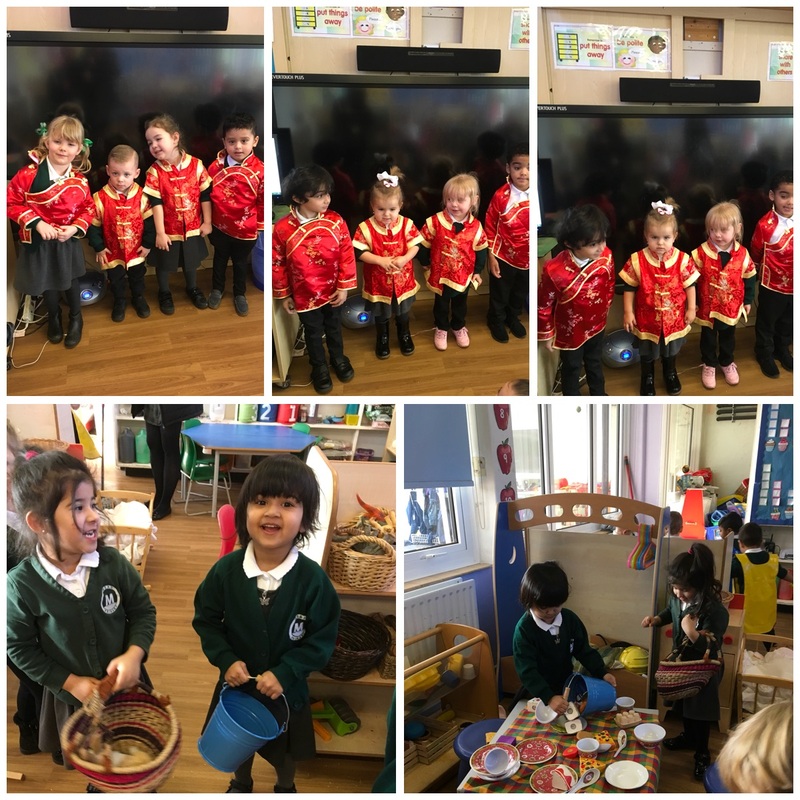 Carrie Fitzgibbon,Danni Bevis, Aleena Seleka, Tzoulia Tzaferi, Sophie Andreetti-Brown and Momina Ahmed have been working hard at home and extending their knowledge through their learning challenge work. In recognition of her insatiable appetite for knowledge and ability to sniff out amazing facts the following child has been awarded a certificate; Aliyah Iginla-Well done. The following pupil have read 10 books and receive a bookmark for their efforts,Paddy Clarke and Mason Broad. 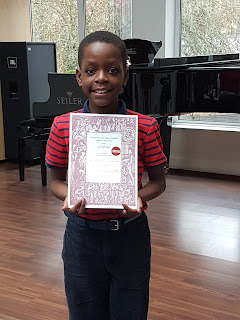 Millie-Mae Madgewick, Zachary Wooster, Keerat Dhiman, Chase Scott, Joe MacMillan, Tyrese Olayiwola, Chloe Wooster, Justice Okereke, Lilyana Duke and Aiden Wardell have achieved bronze reading awards for reading 25 books. Silver Reader awards go to Tommy Croker, Daniel Blagoev, Olivia Foreman, Lukas Norkus and Grace Allen who have read 50 books. They each receive a silver certificate and a £5 book token for their efforts. George Shah has read 75 books and he gets a book of his choice for his fantastic effort. A massive well done to this week’s gold reader Alan Golabek who has read 100 books and receives a gold certificate and a trophy for his effort. Siddiek Harris, a child in our reception, receives a platinum certificate for reading 150 books. What a fabulous achievement Siddiek! Well done to Kelvin Brown,Lukas Norkus and Angel Adjei who have presented their work beautifully; They have shown pride in their work and taken care with their handwriting and number formation. Jaroslav Richter, Hafizah Khaliq, Aaron Livingstone and Thomas Gilchrist. Look out for examples of their work on the blog! Congratulations to the latest pupils who have achieved their Bronze awards: Stephen Hunt, Riley Rogers, Emily Garip, Paddy Clarke, Asia Blissett and Ellie Cooper. Silver Tracker certificates are awarded to Matvejs Ursa, Ava Rowley,Lilyana Duke, Grace Rowley,Sophiat Olojede, Lily Hartley,Moavyya Chaudry, Chase Safo Kwakye, Adedeji Okunoren, Chloe Gain and Paris Brown. Well done to them! Alexandrina Cojan receives a Gold Tracker certificates in recognition of the fantastic effort she has made in learning. A massive well done to Tomi Akeredolu who receives a Platinum Tracker certificate. Alicia McLister, Afnan Ahmed, Cameron Wingrove, Harry Donovan, Gabriel Antohi, Taylor Miller and Anya Shorter receive a certificate for reciprocity and Charlie Wisniewski for reflectiveness. Well done to Mehmet-Lee Nevzat and Scarlett Deeble who receive certificates for resilience and Nafisa Ahmed-Osman who has shown she can be very resourceful in school. Well done to Chile class who had the highest attendance in Y5&6 and overall at 99.2% . Scotland had the highest attendance in LKS2 at 98.4% and Kenya had the highest attendance in KS1 at 97.9%. Well done to them!. The overall attendance has slightly improved and stands at 94.7% still slightly below our target! Monday 26th February -We have the author Cliff McNish visiting our year 5 pupils. Tuesday 27th February -Our year 1 pupils will be attending a circus workshop, in school, during the afternoon. After school our Netball team will be taking on a team from Broadford. Wednesday 28th February -Our year 6 pupils will be visiting the IMAX cinema in London and during the afternoon some of our year 3 pupils will be attending a Forest Schools session. Friday 2nd March- Some members of our travel team will be attending the TFL travel conference with Mrs Harding and Miss Doherty, other pupils will be attending a Zoella event at Westfield. Please be reminded that, for safety reasons, parents are not permitted to use the KS2 car park to drop/pick up pupils (unless this has been authorised by the head teacher). Parents using the car park this week caused congestion which resulted in someone backing into a lamp post on the school drive. The gate has remained open recently due to mechanical failure which has now been addressed and we will revert to the correct safety procedure which does not allow parent vehicle access. I hope you had a restful week last week. I can’t believe how quickly the time is going -already we are halfway through the school year! As part of our drive to maintain, promote and engage pupil interest in reading, the school is taking part in WORLD BOOK day on Thursday 1st March. Children are asked to come into school dressed as their favourite book character. A £1 donation is required on the day and the money raised will be used to buy new books for the school. To help get them started on their reading journey, every child will receive a £1 World Book Day Book Token that can either be exchanged for one of TEN special £1 World Book Day books or used to get £1 off any book/audio book costing £2.99 or more. You can find out more about the books at worldbookday.com/books. Your child’s token can be redeemed at most UK bookshops. Please help your child to use it on or after World Book Day by visiting your local bookshop (if you need help finding one, visit booksellers.org.uk/bookshopsearch). scooter or bike you will get a Helmet Point. The children with the most Helmet Points at the end of the 6 weeks will win a prize. When you cycle or scoot to school wearing your helmet, take your helmet into class where your teacher can help you record it on the Bike Safe Tracker. Please be reminded that, for safety reasons, parents are not permitted to use the KS2 car park to drop/pick up pupils (unless this has been authorised by the head teacher). Parents using the car park this week caused congestion which resulted in someone backing into a lamp post in the school drive. The gate has remained open recently due to mechanical failure which has now been addressed and we will revert to the correct safety procedure which does not allow parent vehicle access. The Learning Federation Parents' Association (LFPA) will be providing pupils with a chance to order a Belgian chocolate Mothers' Day Gift. The gift costs £1. You are able to order multiple gifts - but they will all be the same. The exact description has been deliberately omitted so that there is a 'surprise' element! However it is a Belgian chocolate based gift. To order your gifts, please complete the Google Form which can be accessed on the school Facebook page. If you have more than one child attending the school, please send all monies in with one of them so that it is easier for the LFPA volunteers to manage the collection of money and the deliveries. Week beginning Monday 26th February is week 1 on the havering catering Services menu. All meals are served with unlimited salad and vegetables and cost £2.20. Well done to Chile class who had the highest attendance in Y5&6 and overall at 99.2% . Scotland had the highest attendance in LKS2 at 98.4% and Kenya had the highest attendance in KS1 at 97.9%. Well done to them!. The overall attendance has slightly improved and stands at 94.7% still slightly below our target!. 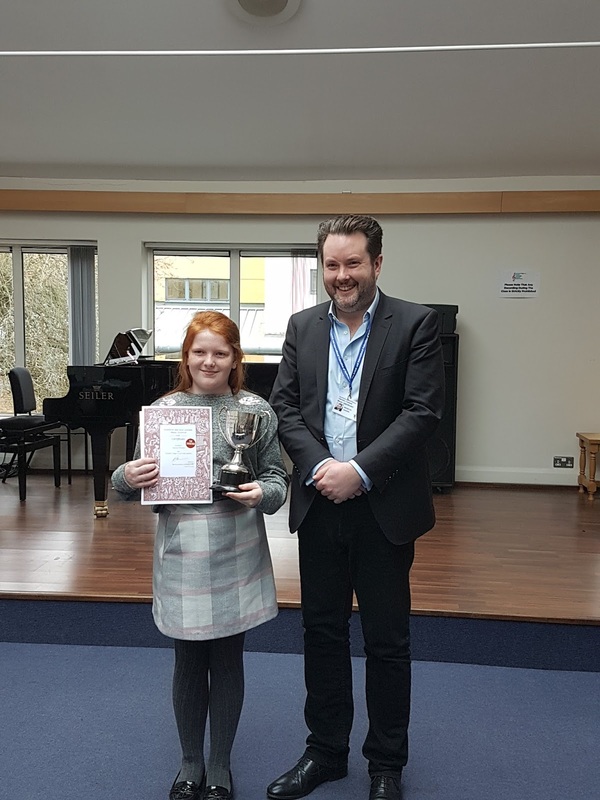 We are the Champions of the Stratford and East London Music Festival! Every year in February, the Stratford and East London Music Festival takes place.This is the oldest UK’s music festival and many musicians and actors can trace the start of their careers from success at the Stratford & East London Music Festival. Following last years success, this year our school entered the competition in five different categories and we won in three. Mead Singers won in Junior Choir Religious Songs Class; Year 3 Recorder Group won in Wider Opportunity Class and Amelia Christie,who represented Mead in solo singing, won in Popular Songs Class. 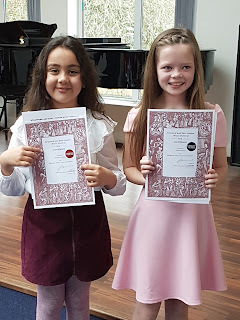 Well done to other solo singers: Kian Muwenda-Simbwa, Marley Calvey and Aimee Ince who also took part in the festival. They came second and were awarded Commended which is a fantastic result.